The Modernist Revival exhibition in Berlin has now ended but we still have limited edition 50cm x 60cm prints, A5 museum quality print box sets and books available to purchase. Something to cover all budgets. The prints are available as either limited editions of 25+1 museum quality inkjet prints on paper printed by the legendary Danny Pope for £500 or limited editions of 5+1 hand prints on archival fibre based paper for £1000. The box set contains seven museum quality ink jet prints printed by Danny Pope presented in a beautiful A5 presentation box for £99 + postage. 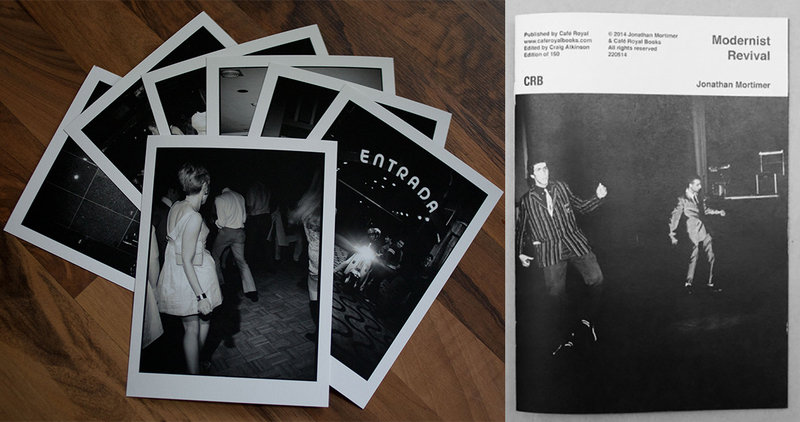 We are also offering books with a more extensive collection of the images for £10 + postage. These are published by Cafe Royal Books and are part of the re-print after the first edition sold out in 6 days. If you would like to order any of these variations please email us by clicking here and we’ll organise it for you. All prints can be purchased safely through PayPal.